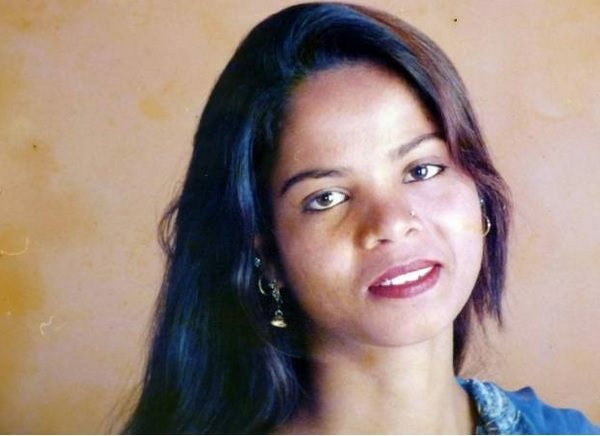 ISLAMABAD, Pakistan — The Shuhda (martyred) Foundation has threatened the Pakistani government for not punishing alleged blasphemy convict, Asia Bibi, a Christian field worker who was registered for insulting the Prophet Muhammad. 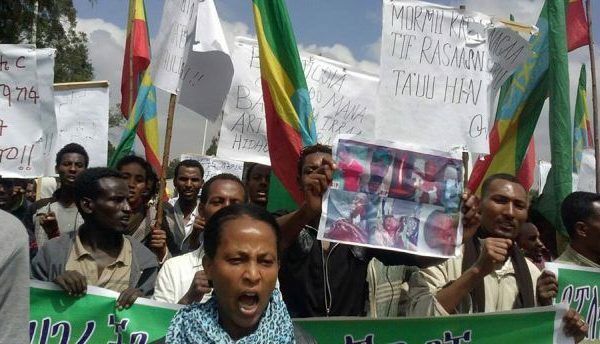 A state of emergency has been declared in Ethiopia for the first time in 25 years following ongoing anti-government protests by the country’s two largest ethnic groups, which have at times turned violent. 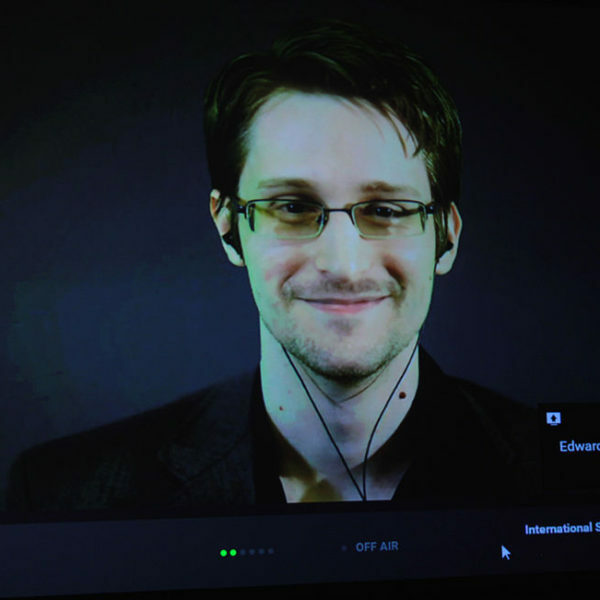 A number of prominent human rights groups, including Amnesty International and Human Rights Watch, have launched a campaign calling on President Obama to issue a pardon to whistle-blower Edward Snowden, before he leaves office in January 2017.